Good eye protection and night riding glasses. 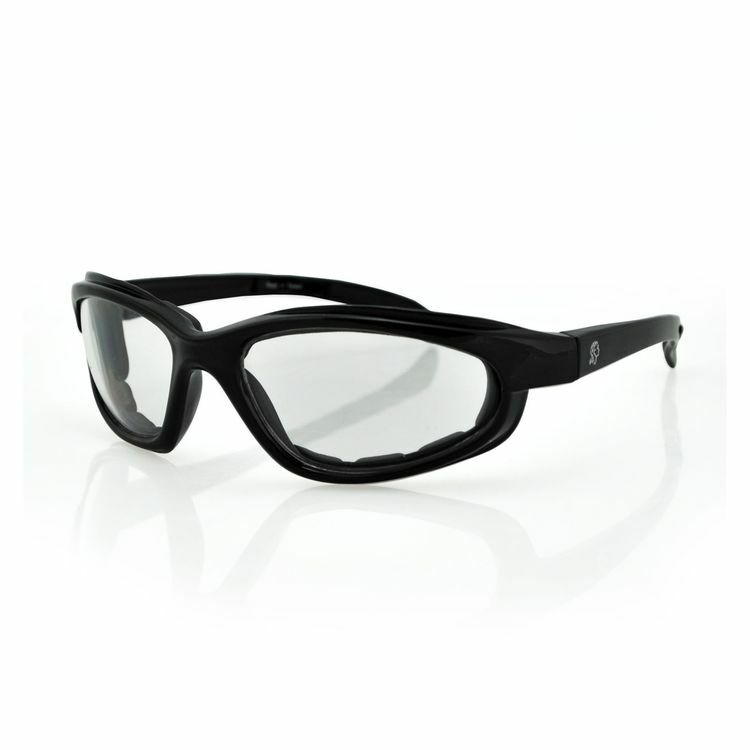 Bought these for eye protection on gray, sunless days and evening riding. In the cold they do fog up,so only 3 stars. But they protect the eye and I like the soft rubber gasket around the eye to lessen wind shear on my contact lenses.